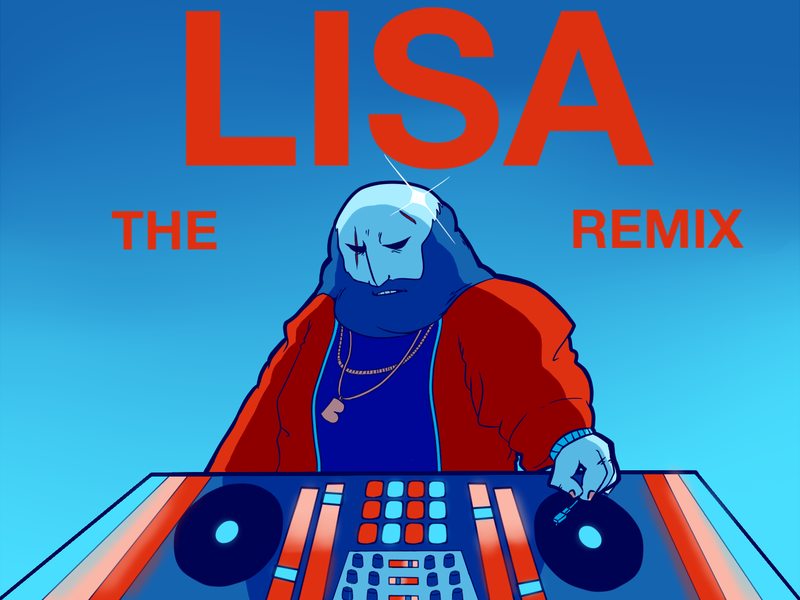 A mod for LISA: The Painful RPG (and perhaps LISA: The First/LISA: The Joyful in the future) that aims to replace all the tracks in the game with fan made remixes, and also rebalance and fix various aspects of the gameplay. A mod for LISA: The Painful RPG (and perhaps LISA: The First/LISA: The Joyful in the future) that aims to replace all the tracks in the game with fan made remixes, and also rebalance and fix various aspects of the gameplay. Installation instructions and artist credits come packaged with the mod. If the game gives you an error/crashes when you select no to skipping the intro then you'll have to manually go into your main LISA directory, then the Audio folder, then BGM, and then find the file named Night.wav and delete it. Actually you should probably do this anyway if you've download and installed the mod before. do you understand the purpose of this mod? it's not supposed to be a full track, it's tailored to the situation you hear it in. hectic, energy-laden edm anthems are not fitting for the part where you stand in front of a mysterious biker gang or a dangerous joy mutant.